Are you an electrical equipment installer or distributor?? 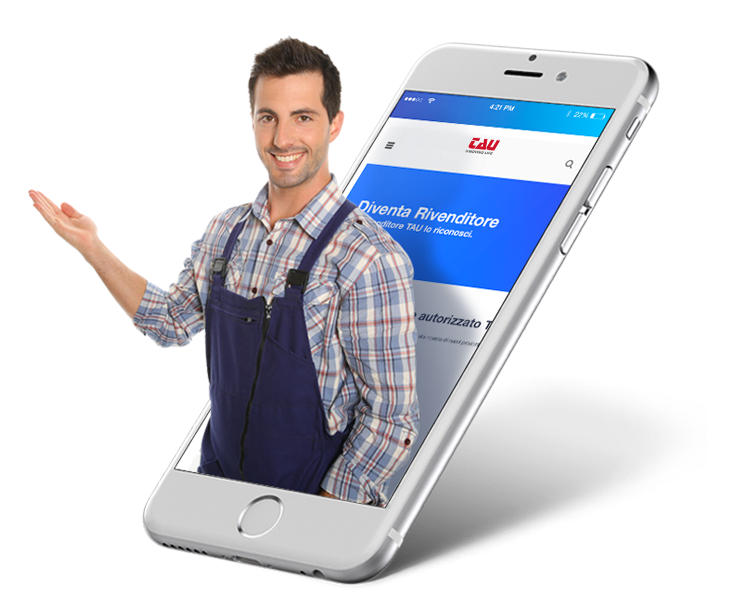 Are you looking for new and reliable products from a leading Italian company that offers you constant support? Become an Authorized TAU Dealer. It’s simple. Fill out the form and we’ll quickly evaluate your application to become one of our dealers. TAU was born in the early 80s, and currently has two operating facilities in Italy. The company’s core business is mechanical and electronic design. Every component is exclusively ‘Made in Italy’. Assembly and testing take place in a dedicated area of our Vicenza facility in order to ensure the total quality of our automation products. Technical skills, extensive experience and attention to detail and design are our defining strengths. The ease of use of TAU products, combined with the reliability of our technical staff, offer Authorized TAU Dealers an excellent reason to choose the TAU brand. We support our dealers in providing concrete answers to customers and earning through our products and services. 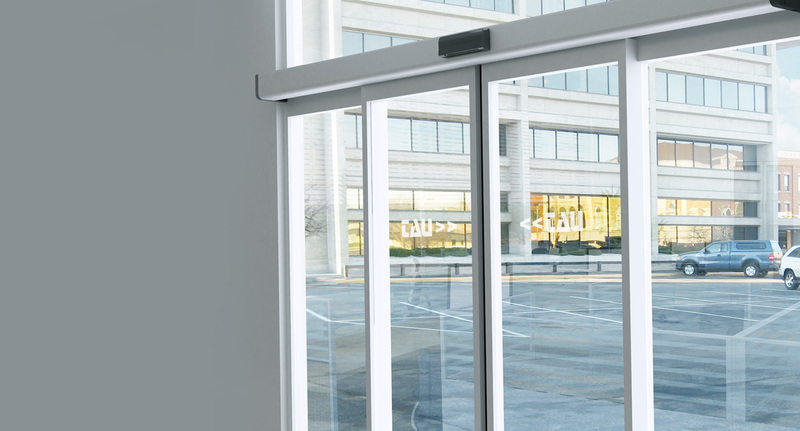 TAU offers its retailers various product lines in order to meet a wide range of different market needs and the most demanding of customer requests, including:automation for sliding gates, swing gates, garage doors, industrial doors, automatic doors, automatic parking barriers and a wide range of accessories. 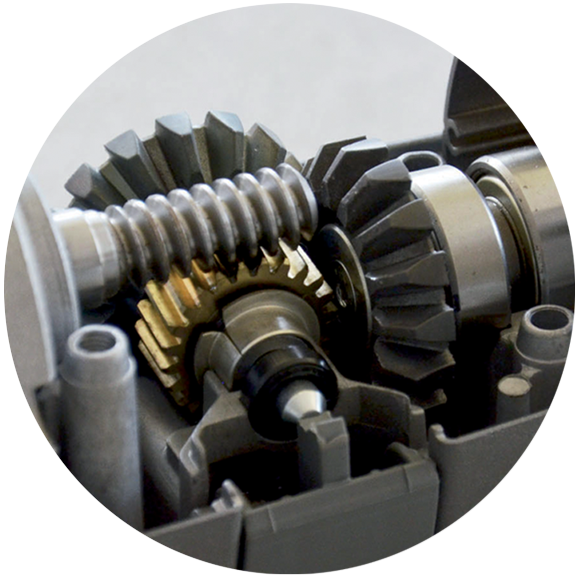 TAU products are made from high quality raw materials and manufactured to have excellent mechanical properties. Every product is designed and tested for extremely intensive use and 100% non-stop work cycles, and latest generation electronics ensure total TAU automation control and durability over time. Become TAU Dealer to obtain numerous benefits for your business. Our network of dealers is well-consolidated and extremely reliable. Our own growth is reflected in the growth and professionalism of Authorized TAU Dealers. Dealer discounts commensurate with annual sales. Wide range of products and spare parts always available. Product reliability and ease of installation and use make your work so much easier. Training courses are offered at our headquarters. Dedicated installer automation control app available. Do you want to become an Authorized TAU Dealer? Designed to look great and work perfectly, TAU products are ideal for a great variety of applications, without interfering with the harmony of spaces. The Italian design, refinement of details and good taste that distinguish TAU products are immediately evident to users. Indeed, TAU products bear that classic signature of Italian Style, sacrificing neither technology, nor aesthetics. TAU designs every element to the highest design principles, totally in harmony with ergonomics and practicality of use. The wide range of TAU product lines and services make the range for TAU dealers the most complete on the market. We provide our authorized dealers with a range of supports for promotion and marketing activities also at the point of sale. In addition, all direct contacts and reports of potential end users we receive are sent directly to the retailer, thus helping to enhance your customer base. A team of TAU specialists are available to support authorized dealers throughout pre and after sales customer management. We periodically organize meetings and commercial and technical training courses on our products and installation methods at our headquarters. Fill out the form, without obligation, and one of our commercial operatives will be touch.